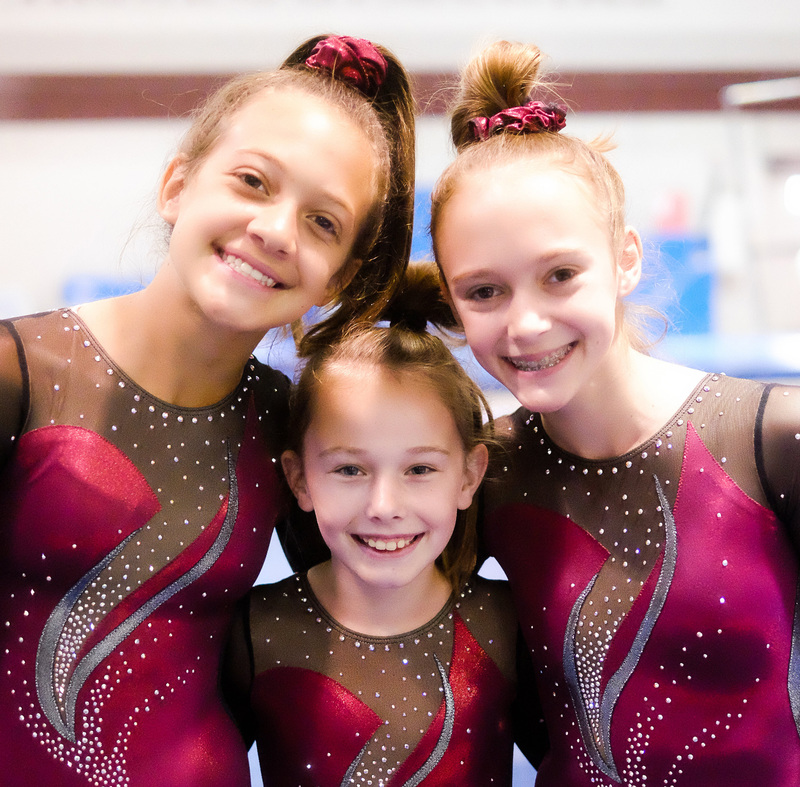 Jenks Gymnastics offers quality programs for all skill levels--from recreational to competitive gymnastics. JTGC provides a refreshing and unique experience, with staff members who specialize in safety, positivity and fun. Our coaches strive to grow successful athletes who understand the essence of teamwork, character and excellence. Students not only learn the sport of gymnastics but gain valuable life skills and self-confidence. Inspired by a tradition of excellence, Jenks Gymnastics has trained student athletes in the area for more than 40 years. For more information on our Competitive Programs for ages 6 - 18 and to schedule an evaluation, please contact Gymnastics Coordinator Katherine Siwek at 918-299-4415, ext. 5364 or email her at katherine.siwek@jenksps.org. 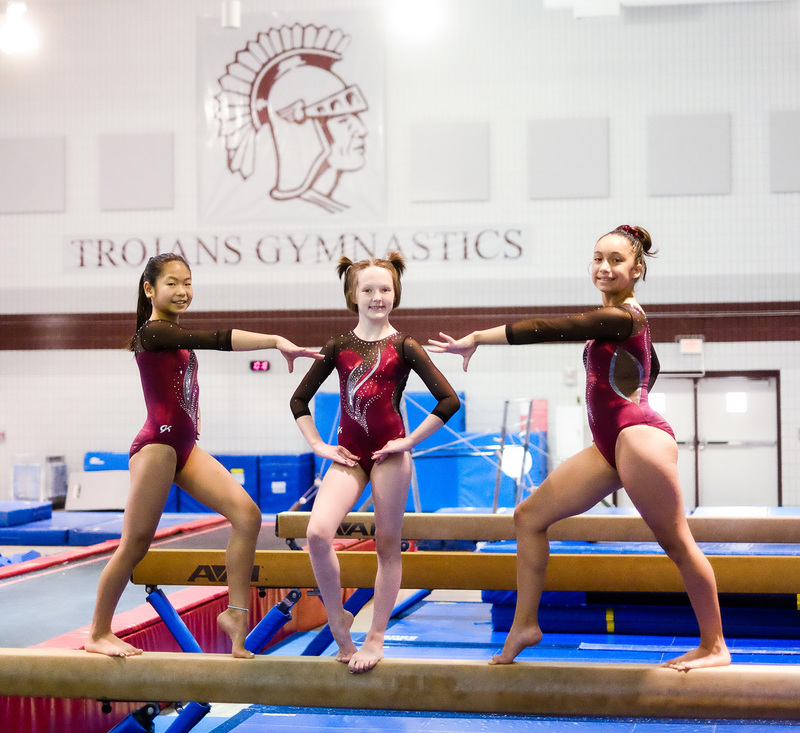 Jenks Trojan Gymnastics Club offers year-round Recreational Classes for ages 3 and up. For more information and to enroll please contact Gymnastics Coordinator Katherine Siwek at 918-299-4415, ext. 5364 or email her at katherine.siwek@jenksps.org. 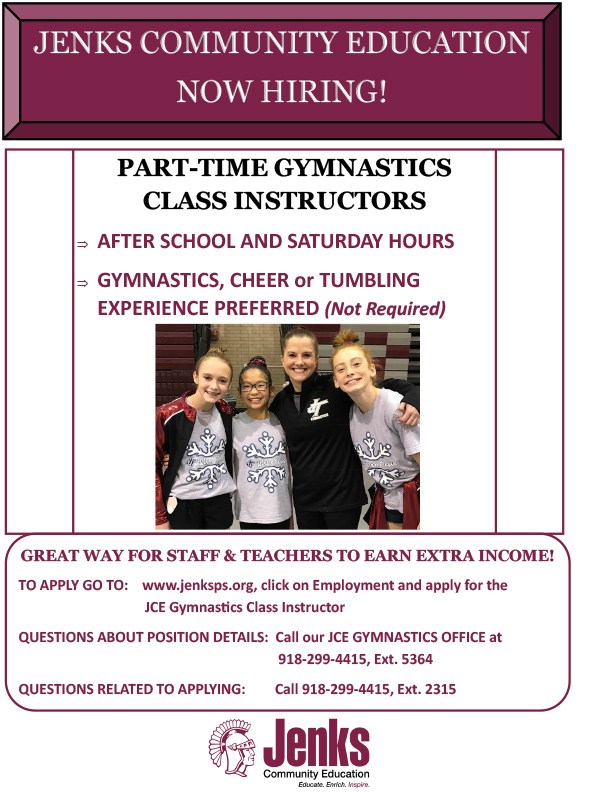 Jenks Trojan Gymnastics Club is looking for high-energy, passionate individuals that love kids and athletics! We are looking for part-time coaches that could commit to coaching 3-12 hours per week. Tumbling or gymnastics experience preferred, but not required.